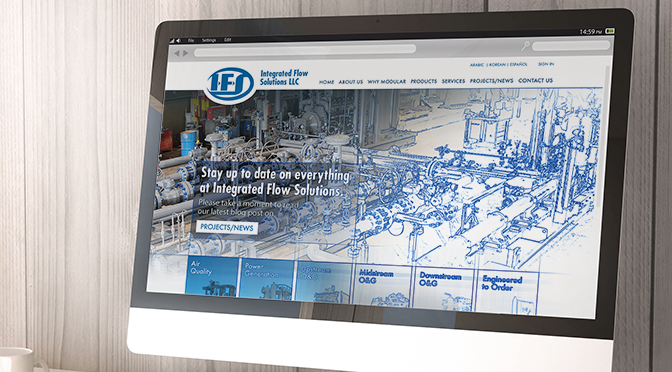 Integrated Flow Solutions LLC (IFS), which specializes in the design and manufacture of Modular Engineered-to Order Liquid & Gas Process Systems, is pleased to announce the launch of its newly revamped website. The newly redesigned website is fully translated into six languages: English, Arabic, Korean, Spanish, Portuguese, and Russian. 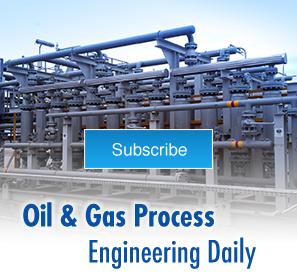 Additionally, the site features a clean uncluttered design, improved functionality, enhanced navigation, and more rich content focused on showcasing the company’s skid-mounted modular process systems and services. The new website went live on July 13, 2017 and is located at the same address: https://ifsolutions.com/. The new Integrated Flow Solutions website will be updated on a regular basis with news of product and service launches, business activity, and corporate events and milestones. Visitors are encouraged to explore the website and sign up for direct emails from IFS at https://ifsolutions.com/blog/. Integrated Flow Solutions, formerly Flowtronex International, specializes in the design and manufacture of Modular Engineered-to Order Liquid & Gas Process Systems. Founded in 1979 as an outgrowth of the pump distribution business, Integrated Flow Solutions serves the oil and gas, power, and air quality industries. Integrated Flow Solutions is an ISO 9001 certified company with operations in the United States, Nigeria, and the United Arab Emirates. For more information about Integrated Flow Solutions and its products and services, please visit https://ifsolutions.com/.